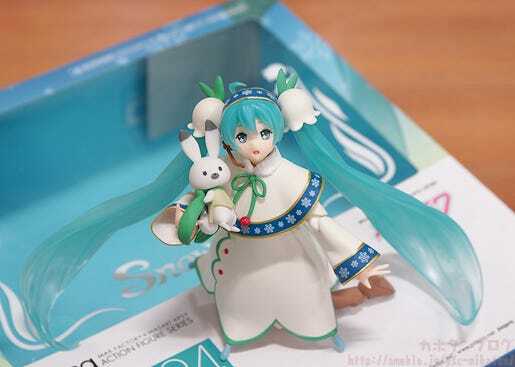 Kahotan's Blog | GOOD SMILE COMPANY Figure Reviews | figma Snow Miku: Snow Bell ver. Today is Setsubun where you are supposed to eat Ehomaki sushi… but I’m just eating swiss roll instead as it’s the same shape! I also still need to do some Mamemaki! 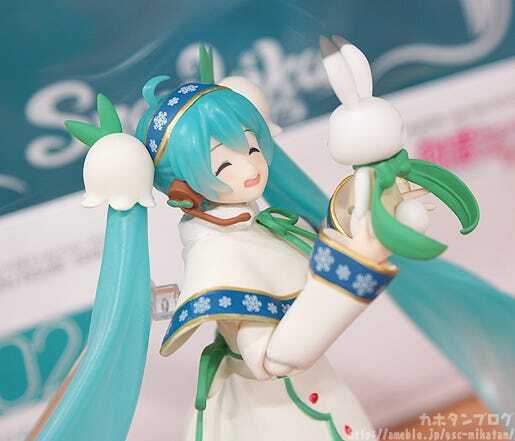 Only 6 days left until WonFes! 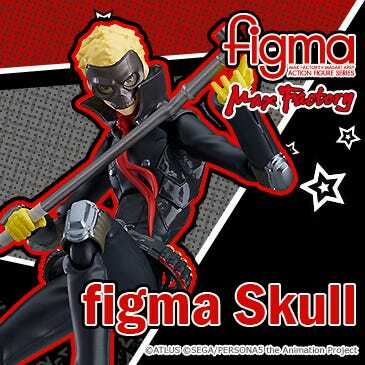 Following on from yesterday I’m going to be looking at another one of the WonFes exclusive products! Here is the line-up once more! 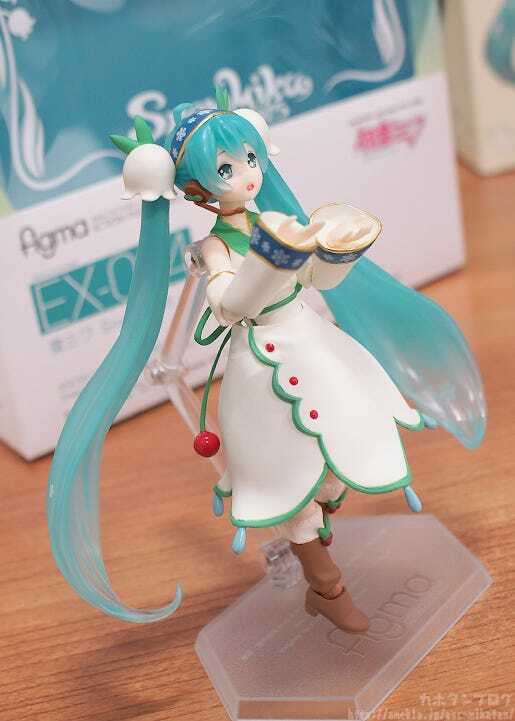 Snow Miku has reached its 6th anniversary this year, and once again the design from piapro voted as the best on the NicoNico Live Broadcast has been transformed into a figma! The theme this year was ‘Plant Life in Winter’, and the winning design was this fairy-like design by Taran! 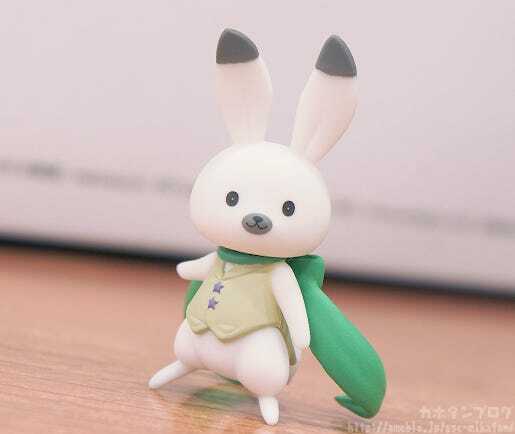 Rabbit Yukine is also included based on the adorable design by Hayuki! 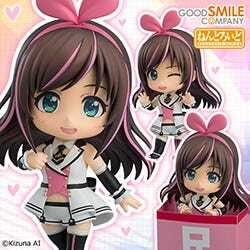 · Three expression parts are included: a standard face a winking face and a bright smiling face. 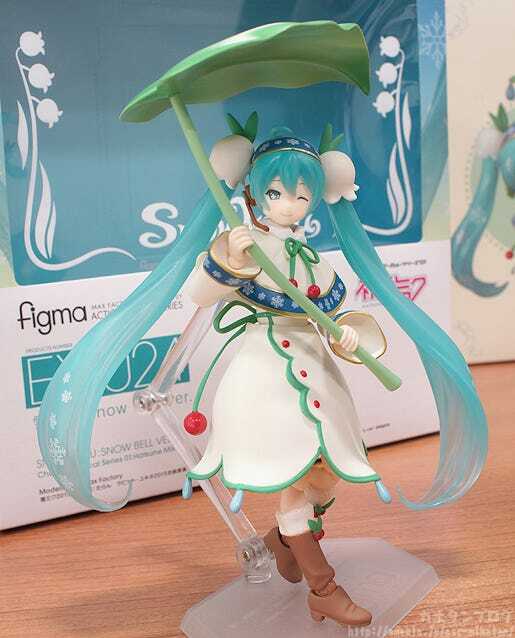 · Optional parts made to suit the theme are also included, such as a leaf umbrella and lily of the valley shaped bells. 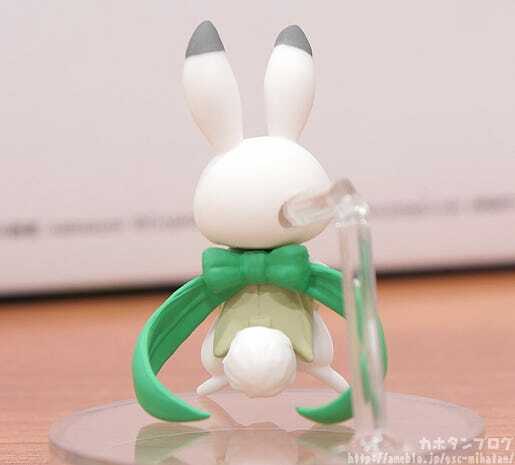 · An alternate body for Rabbit Yukine is also included for more posing options. Even the package is overflowing with cuteness!! 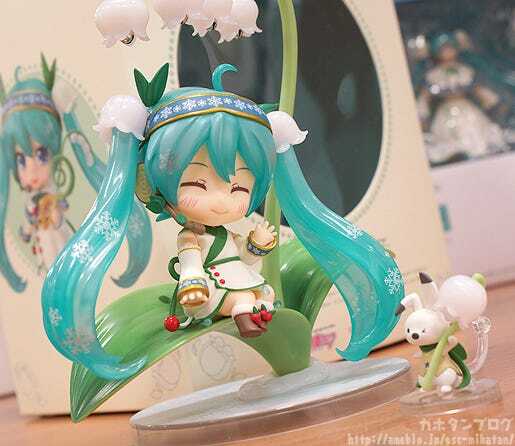 The new Miku based on the theme of plant-life and Winter in Hokkaido has become a figma and landed on my desk for review!! Her expression is so cute that it’s unfair! 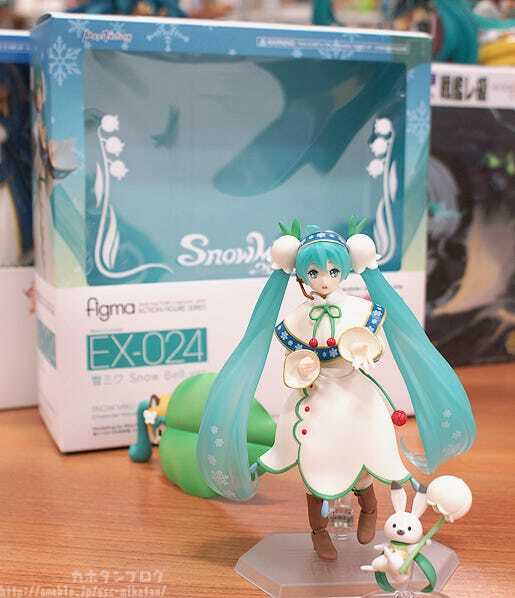 I’m so glad to see that Max Factory decided to make another Snow Miku into a figma! 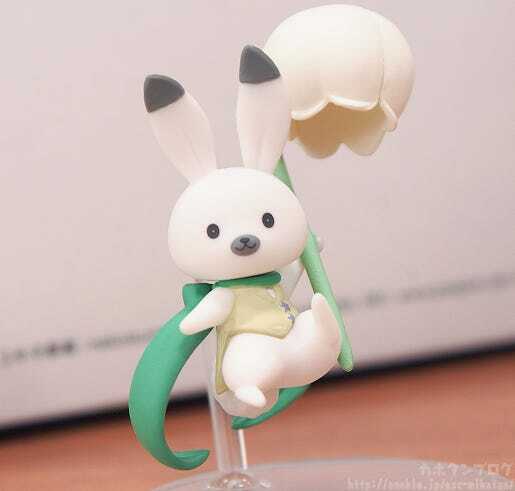 The one released in 2014 was so cute! 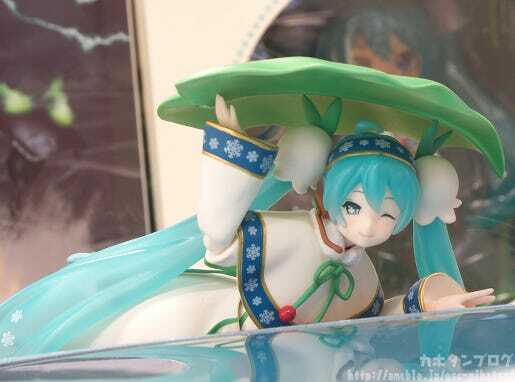 A big thank you to Max Factory!! Let’s take a look at what optional parts are included! She also has this winking expression which gives her a slightly more mature appearance!! Just looking at this innocent, adorable expression makes a smile crawl across my face as well! 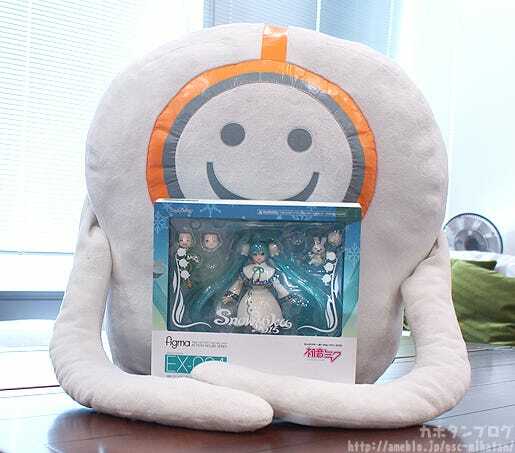 She just looks so happy!! 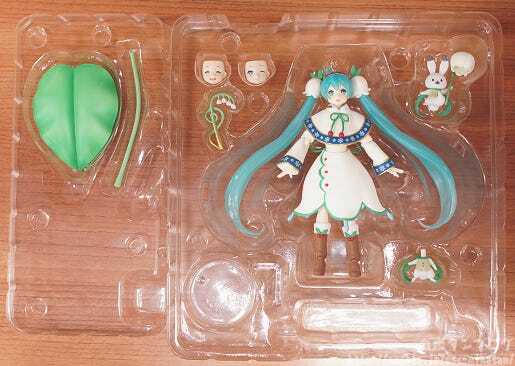 This is how the blister pack looks! 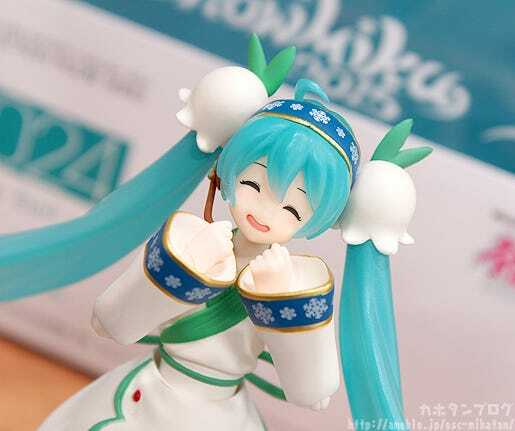 *Photo taken in the image of Snow Miku feeling the first snow falling down! The edges of her outfit around her chest have been coloured beautifully with a golden strip! Speaking of parts that can be removed, the leaf of the umbrella can also be separated! 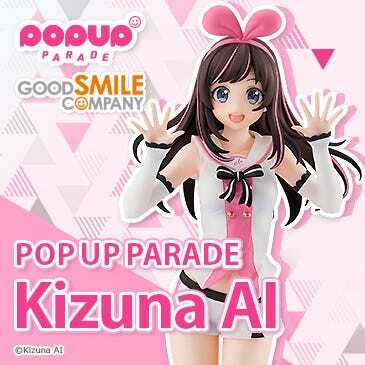 She will be on sale at WonFes this weekend! Don’t get there too late or you might miss out!! 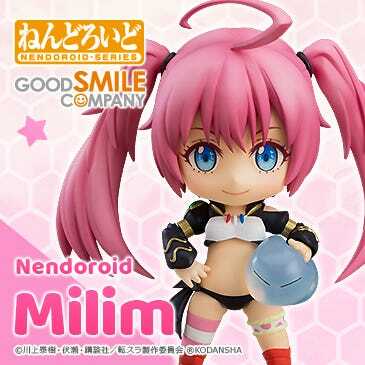 You can also preorder this item from the GOOD SMILE ONLINE SHOP starting from the 8th February at 16:00JST until the 16th February at 21:00JST! *Online orders are scheduled to ship in July 2015. 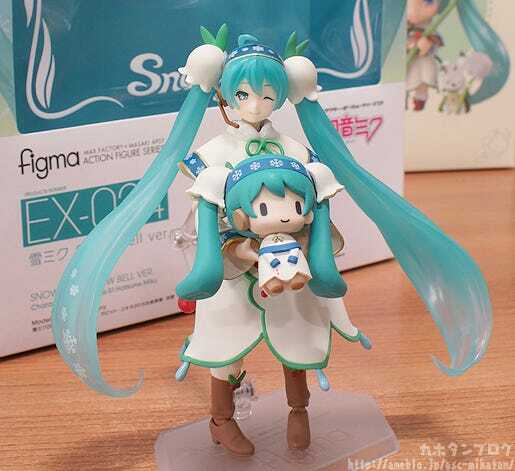 Nendoroid Plus: Capsule Factory ~Snow Miku and Friends from the North~ SEASON 1 will also be on sale at the event! 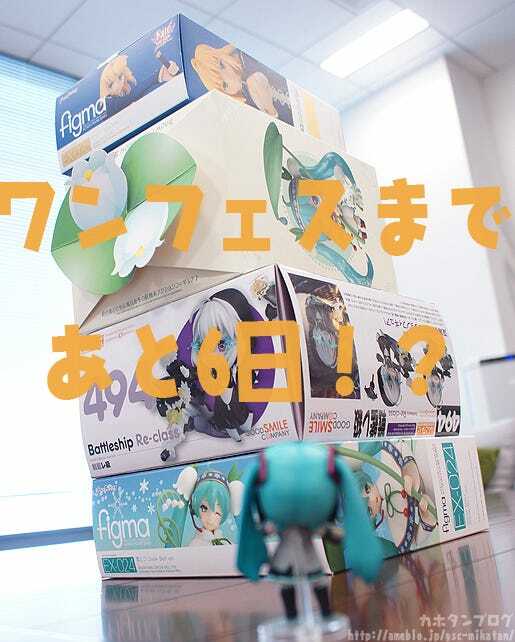 You can also stand a chance to win some of WonFes products in a special Twitter campaign! The campaign is bring run worldwide (excluding Japan), so be sure to take a look! Finally a quick rerelease notice! 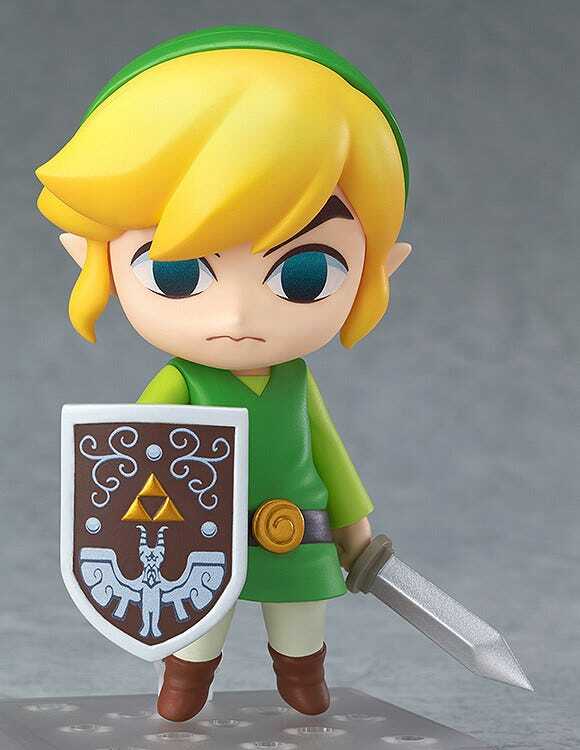 Nendoroid Link: The Wind Waker ver.! 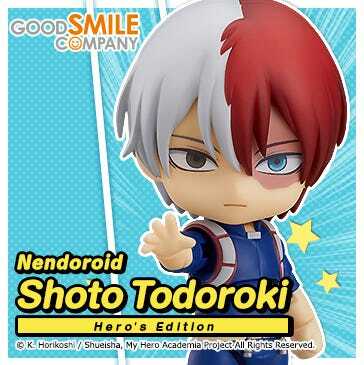 For those of you who missed out on the first release, you have another chance to grab the Hero of Winds! 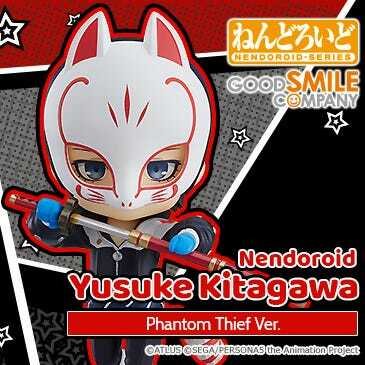 He will be on sale at our partner shops as well as on the GOOD SMILE ONLINE SHOP! 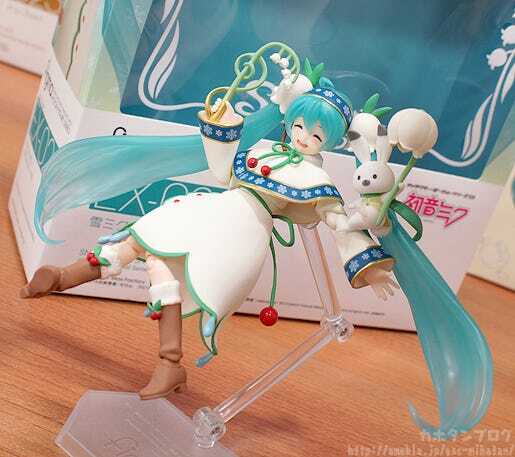 * Orders close on the 4th March 2015 at 21:00JST. 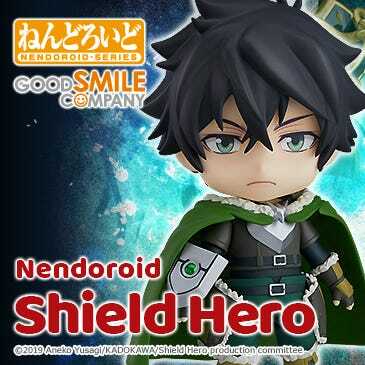 Blog Article: Nendoroid Link: The Wind Waker ver.